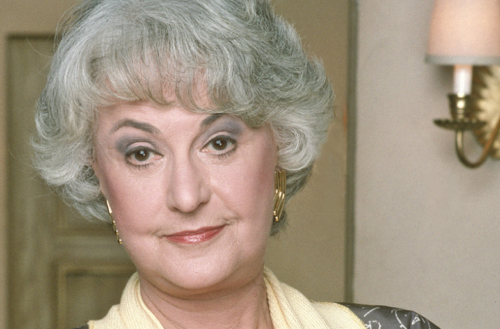 In August 2016, the Ali Forney Center (AFC), a New York City housing center that protects LGBTQ youths from “the harms of homelessness,” announced that it would be opening a Bea Arthur Residence, an LGBTQ youth shelter on the city’s Lower East Side named after the actress best known for playing Dorothy Zbornak on the 1980s sitcom The Golden Girls. At the building’s dedication ceremony on Nov. 30, 2017, New York Mayor Bill DeBlasio proclaimed the date as “Bea Arthur Day.” The building will open after the city’s final approval. The AFC hired an architectural firm to convert the four-story building from one with three three-bedroom apartment units to a center capable of housing 18 homeless LGBTQ young people — an important but small fraction of the estimated 1,600 homeless LGBTQ teenagers living in New York City. The firm also expanded the building’s rear, enlarging the overall space from 4,900 to 6,000 square feet. The residence will be the first of 15 AFC locations to open in the city. Young people living in the house will participate in the AFC’s Transitional Living Program, a 24-month program training residents how to live successfully on their own. The residence will also provide counseling and employment assistance. AFC offices will occupy the ground floor space. I’m very, very involved in charities involving youth. These kids at the Ali Forney Center are literally dumped by their families because of the fact that they are lesbian, gay or transgender – this organization really is saving lives. It meant the world to me that a star of the magnitude of Bea Arthur would do so much to help the Ali Forney Center in our work of housing homeless LGBT youths. 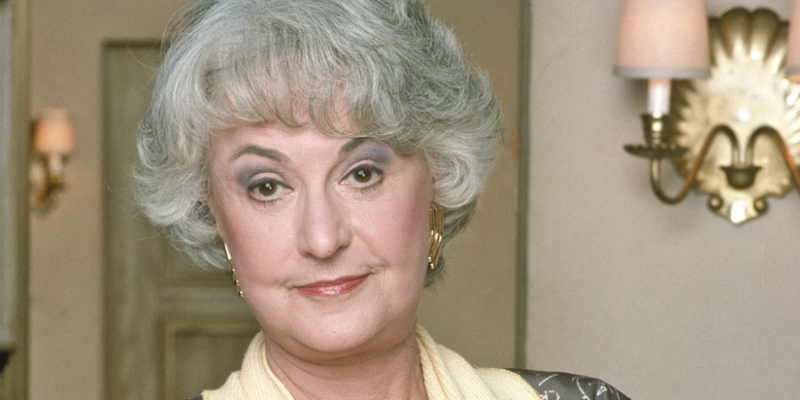 I am very grateful that we will now be able to honor Bea and continue to keep her compassion alive through the establishment of the Bea Arthur Residence for Homeless LGBT Youth. My administration is committed to supporting New York’s thriving and diverse LGBTQ community. Critical to this mission are community organizations like the Ali Forney Center that are working to uplift and empower homeless LGBTQ youth across our city…. I am proud to join in applauding this organization’s incredible legacy of building a strong foundation for the next generation as we renew our commitment to protect and lift up our city’s LGBTQ youth. Architects, AFC supporters, local government officials and Arthur’s son Matthew Saks also attended the dedication ceremony of the Bea Arthur Residence.